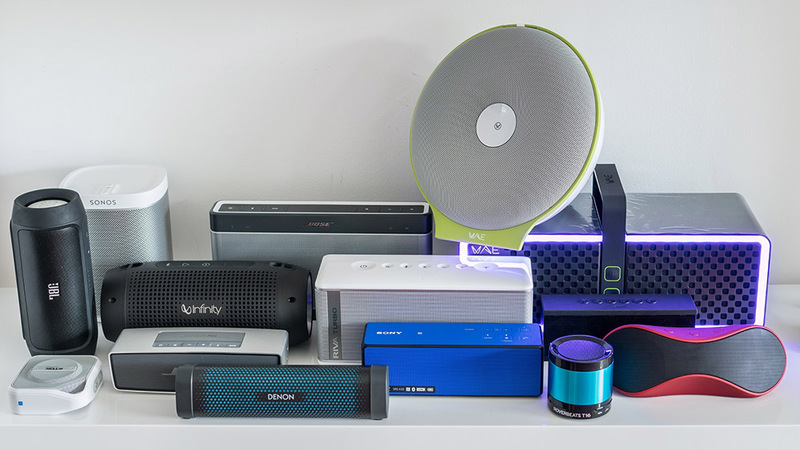 Oluv's Gadgets: News: Bose Sounddock XT - the dock is dead, long live the dock! News: Bose Sounddock XT - the dock is dead, long live the dock! So far I haven't even noticed any announcements about the new Sounddock XT, but today during my visit at the Bose store they already had one on display and I could have a look at it. The design is pretty funky, not that old school as the previous models. I couldn't have a listen unfortunately as I still have my old trusty Iphone 4, while my wife got her Iphone 5 with lightning-connector only. The Sounddock is not equipped with Bluetooth, with so many speakers currently supporting multiple connections through Bluetooth, Airplay and even dock or Micro-USB simultanously, I am pretty surprised to see the Sounddock XT being just equipped with a lightning connector. This limits the usage to Apple-devices only, which is a pity. Overall I really like the looks of the Sounddock XT, at the same time it got pretty cheap compared to the old Sounddock models. According to the Bose salesman the new one is not as powerful in base, but to tell the truth, the old one was already a bit owerpowering, maybe the new one sounds more balanced now. I will have a listen next Thursday when I will be returning my review sample of the Soundlink Colour. Did you get to listen to it yet? unfortunately no, as I have no use for a speaker like that. my wife mostly uses our Sonos Play:1 for listening to music and I doubt the Sounddock comes even close to that. The old one was already worse, the new one is claimed to have lost soundwise compared to the old one. i like the sound of the Dock one (Original) much more compared to this, only dock from bose that sounds better to me ist the portable, which has more lows. But right now you can get it used quite cheap, i bought multiple Dock one and twos, paired them with an layen BS-1 Bluetooth Ipod adapter and give them to friends and family never payed more then 75€ for such a "system" which in my sense is pretty cheap and unbeatable compared to other Bluetooth Speaker for that price. Review: JBL Charge 2 - the failed new benchmark!